Denver extends a warm welcome to TBEX delegates who might be passing through the Mile High City on their way to or from the TBEX Keystone 2012 convention. All TBEX delegates can use their printed conference tickets as a Denver Media Passport for discounted or free admission to major City attractions, including the Denver Art Museum, Denver Museum of Nature & Science, the brand new History Colorado Center, Denver Zoo, Buffalo Bill’s Grave, and many others. Simply show your printed TBEX conference ticket at participating attractions. TBEX delegates are invited on three curator-led tours of major new attractions in Denver, offered the day before the convention starts in Keystone. (The three attractions are within a block of each other. Pre-registration is required for the Yves Saint Laurent show. To register, click here). The new $110 million History Colorado Center is an experiential museum that makes history fun. Soar off the world’s first ski jump in Steamboat Springs; don a headlamp and descend into a mine; bump across the plains in a Model T Ford; or push a “Jules Verne-like Time Machine” over the Rockies. Whether you spend time with Chief Yellow Wolf, Kit Carson or Barney Ford, expect history like you’ve never seen, heard or experienced it before. Clyfford Still is the most famous American artist that few people have ever heard of – until now. The Clyfford Still Museum, which opened Nov. 2011, celebrates the works of this revolutionary abstract expressionist in a stunning museum devoted exclusively to his art. Some 22 cities competed for the honor of owning this collection – come see why Denver won. 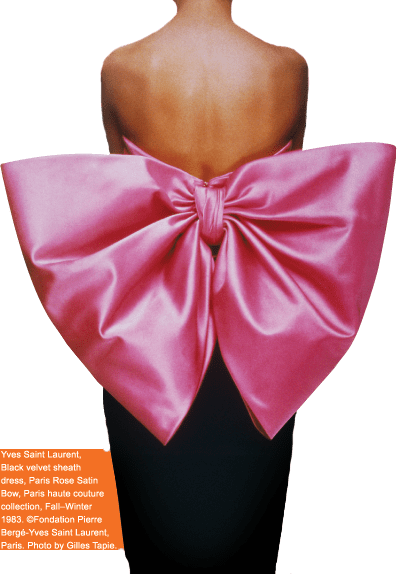 Direct from shows in Paris and Madrid, Yves Saint Laurent: The Retrospective, on display through July 8, is an exhibition featuring 200 of his vintage outfits, photographs, drawings, and films that illustrate the development of Saint Laurent’s style. 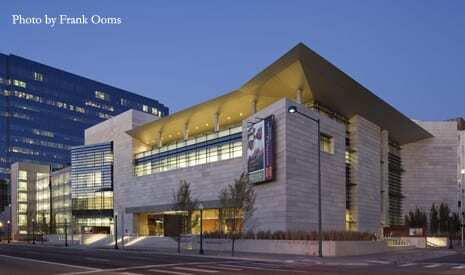 The Denver Art Museum is the only U.S. venue for this panorama of 40 years of haute couture creativity. 8-10 p.m.: Enjoy a microbrew tasting and appetizers as you gather with fellow TBEX delegates and conference speakers at the Wynkoop Brewing Company. Wynkoop is Denver’s largest and oldest brewpub, originally opened by Colorado Governor John Hickenlooper. Denver brews more beer per capita than any other city in the world, and is ranked as the top microbrew city in the nation by Travel + Leisure. The PR team from VISIT DENVER is anxious to help TBEX delegates with any individual Denver story requests. For assistance, please email our PR team. Can’t make it during these schedule times? There are still a ton of great activities you can take advantage of outside of this schedule. Check them out by clicking below. Important Note: These offers are subject to change. Check back often to see the most current activities being offered. I will not have a vehicle when I come to TBEX. What are the arrangements (if any) to get to Keystone? If not, will you have any suggestions? I think it’s about 90 miles. Thanks. I see that everything I need to learn at TBEX will be held at the same time! 🙂 Did I hear correctly that the sessions will be recorded? Will I be able to get a copy during or after the conference? If not, can you arrange for recording?